Caledonian Campers and Conversions are based just outside of Glasgow in Clydebank, Dunbartonshire. From luxurious campervans to economy cars we can provide you with the van, camper van or car you need to explore Scotland in style. 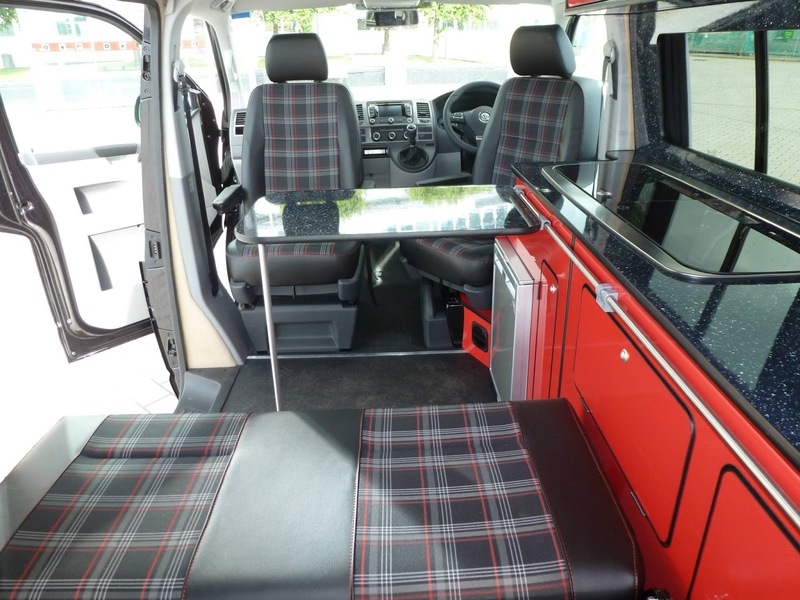 Caledonian Campers and Conversions offer bespoke conversions. 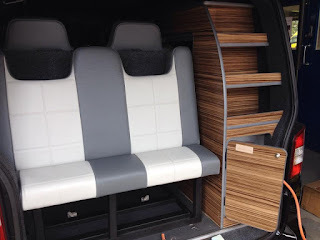 Caledonian Campers & Conversions Ltd are proud to announce our new Upholstery & Auto-Trimming Services. We are lucky enough to have a very highly skilled auto trimmer working with us here at Caledonian Conversions. We are now able to provide every aspect of the conversion needs under one roof and we are eager for you to see what we can do!